The “Oscars So White” chatter is at a fever pitch with the 88th Academy Awards just two days away. Uninterested in the ‘will or won’t Leo win for The Revenant” debate? You can step to the left and watch the All Def Movie Awards on Fusion. Of course, Oscars Night is a perfect time to head to cinemas. It’s like skiing in Park City during Sundance. The theaters will be crowd-free. Crouching Tiger, Hidden Dragon: Sword of Destiny, from The Weinstein Company and Netflix, opens in choice cinemas as well as premieres in our homes via Netflix. Michelle Yeoh returns in the role of heroine Yu Shu Lien, this time, doing whatever she can to protect the legendary sword known as Green Destiny. Veteran martial arts star Donnie Yen co-stars as Silent Wolf. Woo-Ping Yuen directs. 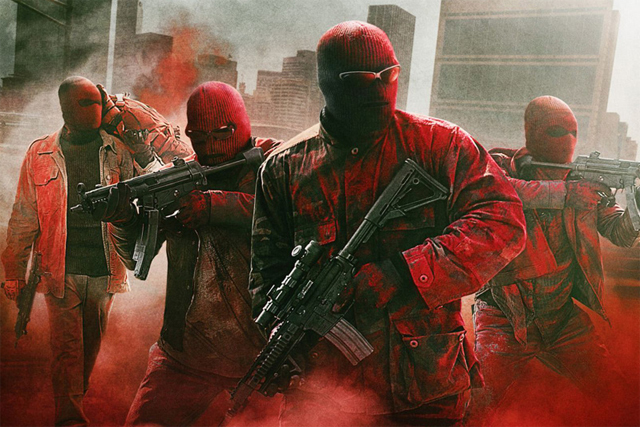 Director John Hillcoat leads Anthony Mackie, Woody Harrelson, Norman Reedus, Clifton Collins Jr. and Aaron Paul in the Open Road Films drama Triple 9. Writer Matt Cook riffs on the classic bad cops genre with a tale of criminals and police detectives partnering on a series of heists and doing whatever necessary to maintain their crime spree. Kate Winslet, Gal Gadot and Teresa Palmer play the women alongside these bad boys, some just as bad. Filmmaker Alex Proyas (Dark City, I, Robot) looks to ignite a new action fantasy franchise for Lionsgate. Gods of Egypt, something of a hybrid between superhero adventure and historical drama, tells the story of an ordinary Egyptian named Bek (Brenton Thwaites) partnering with the god Horus (Game of Thrones star Nikolaj Coster-Waldau) in a pyramid-crushing battle with Set (Gerard Butler), the god of darkness. Courtney Eaton (Mad Max: Fury Road) plays the woman who ignites the hero’s heart. 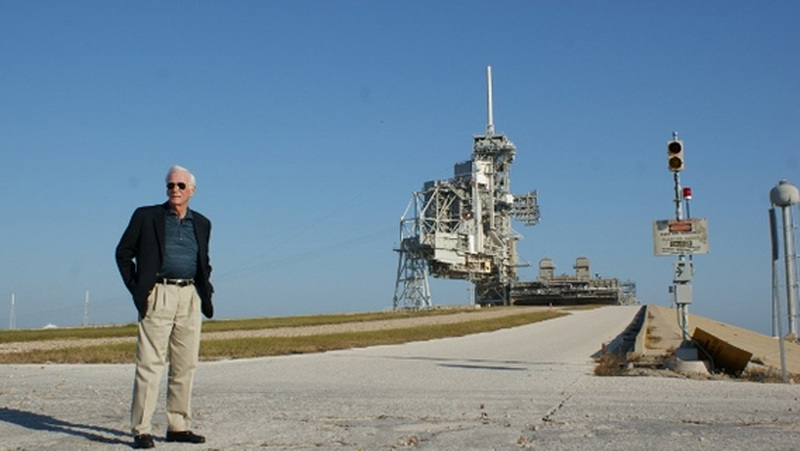 ‘The Last Man on the Moon’ director Mark Craig tells the story of Gene Cernan, the last Apollo astronaut to step on the surface of the Moon in 1972. The Last Man on the Moon director Mark Craig tells the story of Apollo 17 Commander Gene Cernan, a former Navy pilot and one of the last Apollo astronauts to step on the surface of the Moon in 1972. Gravitas Ventures releases the film this weekend in select cinemas as well as streams. Sundance Selects opens ‘King Georges,’ writer/director Erika Frankel’s documentary about Philadelphia restaurateur Georges Perrier and the closing of his beloved French restaurant, Le Bec-Fin. For film buffs who combine art-house cinema with their passion for food, Sundance Selects opens King Georges, writer/director Erika Frankel’s documentary about Philadelphia restaurateur Georges Perrier and the closing of his beloved French restaurant, Le Bec-Fin. King Georges opens at select cinemas like New York’s IFC Center as well as streams like iTunes. In Fox’s feel-good sports drama Eddie the Eagle, Hugh Jackman is receiving great notices for his role as coach Bronson Peary, inspired by one of Eddie’s real-life trainers, Chuck Berghorn, one of two coaches who helped make British underdog ski jumper Eddie Edwards (Taron Egerton) a fan favorite at the 1988 Winter Olympics. Dexter Fletcher directs.